And that’s never been more true than in today’s consumer environment, where marketers face intense competition for the attention of customers, both online and offline. There’s always going to be another company that offers something similar to your product or service, so it’s important that your customers feel a strong tie to your brand. Like a closet full of clothes, what makes your brand the best choice? In other words, how do you get your customer hooked onto your brand? 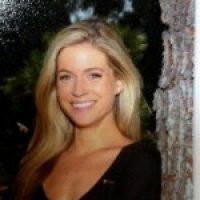 Aside from demonstrating that you value them (with great customer service and a product or service that delivers), to build a lasting, memorable and fashionable brand you need to: 1) surround your customer with examples of success, 2) create content that supports their experience, and 3) deliver it wherever they are. Make your customers the hero to retain them and win brand loyalty. You can do this by showcasing real people (your customers) using your products. This technique acts as a proof point of a brand’s popularity and inspires confidence in new buyers. When your products are being used by everyday people, buyers are more likely to relate to them and see themselves using your products too. Have you ever been on your favorite retailer’s website and saw a shirt that you loved, but assumed it would never look like that on you? Been there, done that! The picture-perfect models just don’t resonate with me enough to get my fingers to move the cursor and click “add to shopping cart.” On the flip side, the second I see a customer wearing the same shirt, oftentimes on social media or on the retailer’s “customer highlights” section, the lights turn green and I am completely onboard—adding to my shopping cart and getting it in every color. Overnight shipping? A must—now come to mama! The same concept applies to your business with customer success stories. Supplying potential customers with user-generated content gives them the tools they need to believe in your company. Just take a look at outdoor clothing retailer Patagonia, who celebrates its customers as heroes in “Worn Wear: The Stories We Wear”, an entire micro website dedicated to customers and their stories about their Patagonia items. These stories range from highlighting the sentimental value to exotic adventures to long-lasting wear. For example, take a look at Andrew. 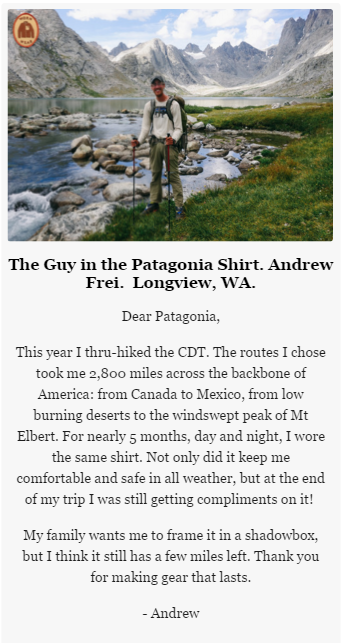 Andrew hiked 2,800 miles across the backbone of America wearing the same Patagonia shirt the entire time. Not sure if I could take that trek on, but there must be something special about that shirt for him to wear it day in and day out. This user-generated content provides potential and existing customers with real examples of why they should choose Patagonia, and the adventures they can complete with their Patagonia wear. Content drives your business. It’s what engages your audience and gets your brand top-of-mind. It’s through the content that your voice is created and heard. Your content is the key to creating brand awareness. In fact, I’m much more likely to buy a brand that I have heard of, and other customers are likely the same way because familiarity with a brand serves as social proof. 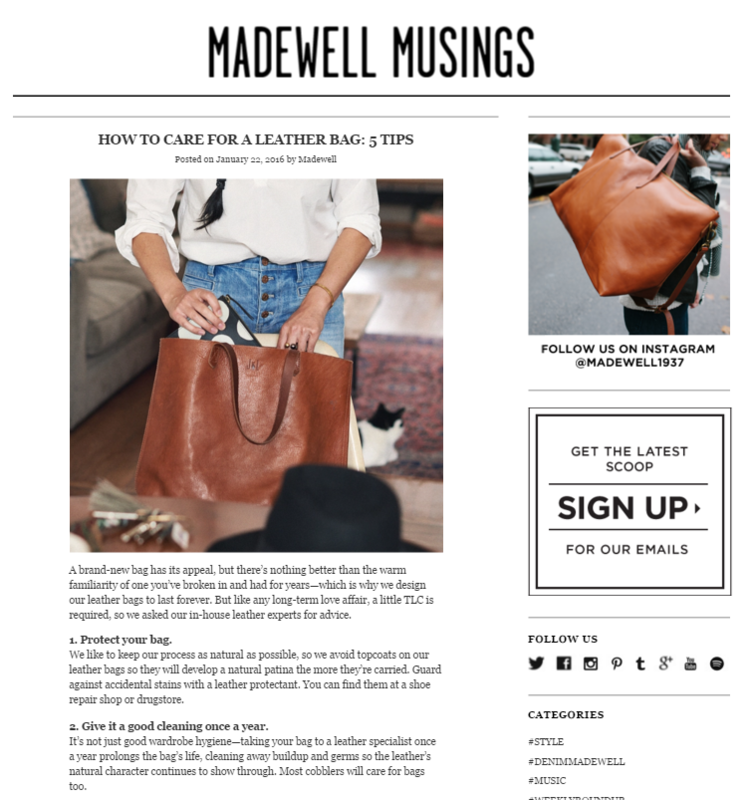 Madewell is a retail company that weaves both their brand purpose and audience into their content marketing through their blog “ Madewell Musings”. This blog is a go-to place for fashion news, tips, and ideas. And although the blog focuses on fashion, it ties in other topics like music, art, and literature. By adding these other elements, Madewell has created a lifestyle around what their readers wear, which ultimately helps drive sales and creates an overall buzz around their brand. In today’s digitally connected world, reaching your audience is key. We live in a society where marketers must blur the online and offline channels. Consumers already expect this, but how do marketers measure up to these expectations? Create a compelling experience across all channels during your customer’s evaluation process. Being ready to respond to a customer’s behavior with the right message, at the right time, and in the right place will not only help them feel understood by your brand, but will help accelerate their decision (whether that’s to sign up for your blog newsletter or make a purchase). Consider Macy’s digital strategy for mobile commerce with iBeacon, offering customers special deals through mobile marketing and push notifications. Macy’s shoppers who enter the store with the Shopkick app installed on their phones are alerted of deals and items they may be interested in. This type of precision marketing is very effective for retailers. Being able to reach the shoppers with relevant messages and offers throughout their entire shopping experience is key to blending the online and the offline. Like the Coco Chanel quote that I started with, creating a unique and strong brand will help attract and retain consumers and make your marketing efforts more successful overall. Start brainstorming with your team on how you can implement these three tips for your brand. Do you have any other tips that help build a strong brand? Share your tip in the comments below!